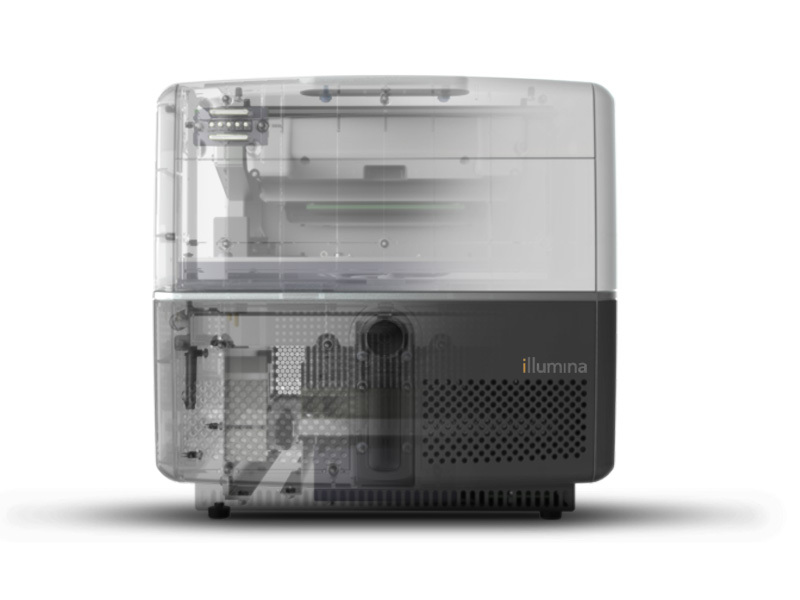 Originated by Helixis, the compact, benchtop real-time Polymerase Chain Reaction (PCR) system designed for individual life science researcher use was acquired by Illumina and rebranded Eco. 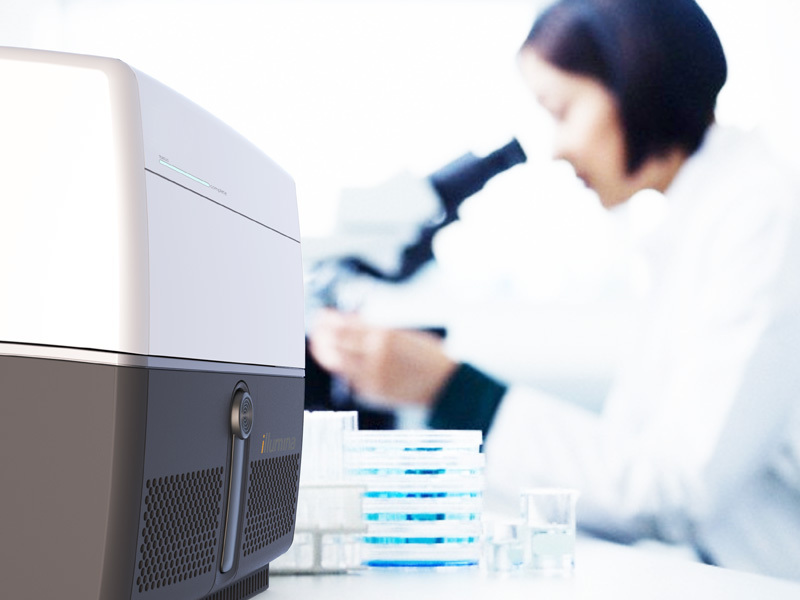 DDSTUDIO worked with Helixis to design the first benchtop PCR system. 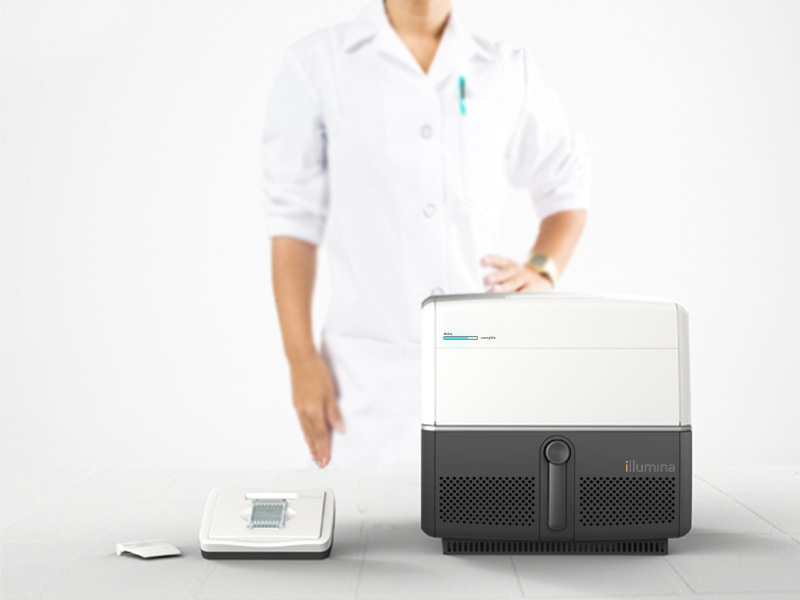 Over an exceptionally short period of time, Helixis and DDSTUDIO collaborated to engineer a simple and compact personal PCR device with significant user benefits. The plug-and-play device saves time and frustration by giving biologists fast access to low cost, high quality genetic analysis right on their own benchtops . 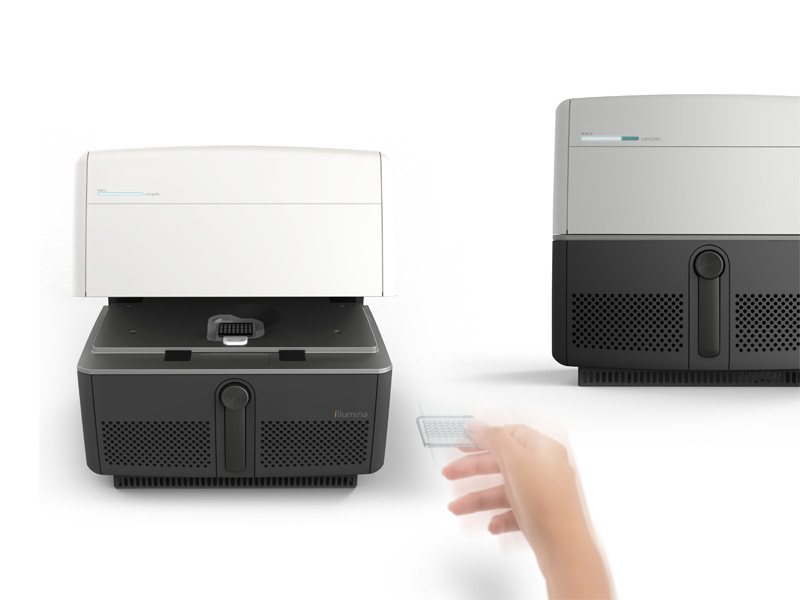 The benchtop PCR was designed to carve out a new market at a significantly lower price-point than standard big machines in order to give access to individual researchers around the world. Helixis wanted to bring their new benchtop machine to market as quickly as possible and was able to realize that goal with DDSTUDIO’s expert design team that specializes in helping start-ups leapfrog the competition. Speed to market with a bulletproof product was the principal mission. Challenges included shrinking an existing machine to one-quarter of its original size for personal bench-top operation, and having the researcher perform the least amount of steps to complete the process. DDSTUDIO provided all strategic design, program management, mechanical development and part production for Helixis real-time PCR machine. This project exemplifies our product development and program management approach within ISO 1345. We aligned with our client through fundamental product redefinition, user research and feedback loops, complex mechanisms, a highly tolerant chassis, and technology integration. Our first batch of 12 prototypes was placed straight into the lab, and successful production followed. The startup mentality—risk-embracing behavior with a schedule-driven approach— has been our focus for the past 5 years. We have seen many of our startup clients through successful acquisitions: Helixis sold to Illumina for over $100 million in less than 2 years.